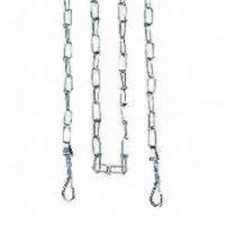 Heavy duty pet chain with bolt snaps. This product is available in multiple sizes and/or colors. See the table below for more dog chain options.